United Way fights for the health, education, and financial stability of every person in every community. We win by living United. 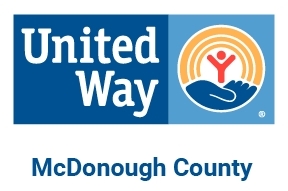 When you support McDonough County United Way, your donation is staying local, supporting our 17 partner agencies in their fight to help the more than 11,000 residents they serve. We are focused on assisting community-based and community-led programs and agencies committed to improving health, education, and financial stability in McDonough County. 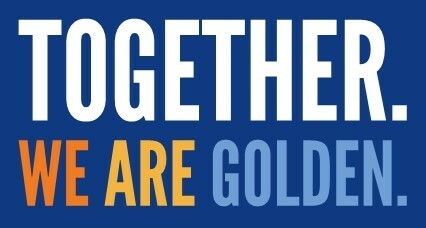 United Way’s mission is to improve lives by mobilizing the caring power of our communities to advance the common good. 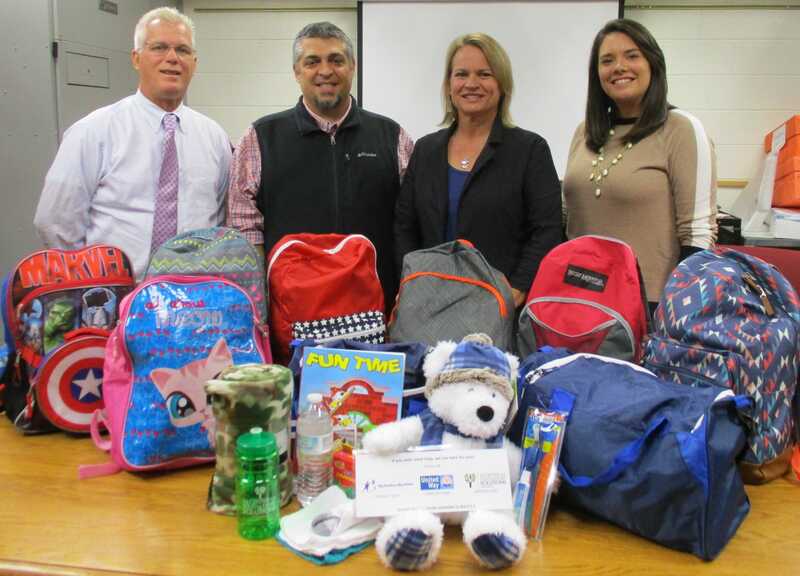 United Way is a collective group of donors, advocates, volunteers, and partners who fight for the health, education, and financial stability of every person in every region. We win by living United. And this year, we celebrate living United for 50 years in McDonough County. United Way is engaged in nearly 1,800 communities across more than 40 countries and territories worldwide. We are focused on creating community-based and community-led solutions that strengthen the cornerstones for a good quality of life: health, education, and financial stability. Our Board of Directors is always looking to expand and improve the quality of United Way and its positive impact on our community.